1. 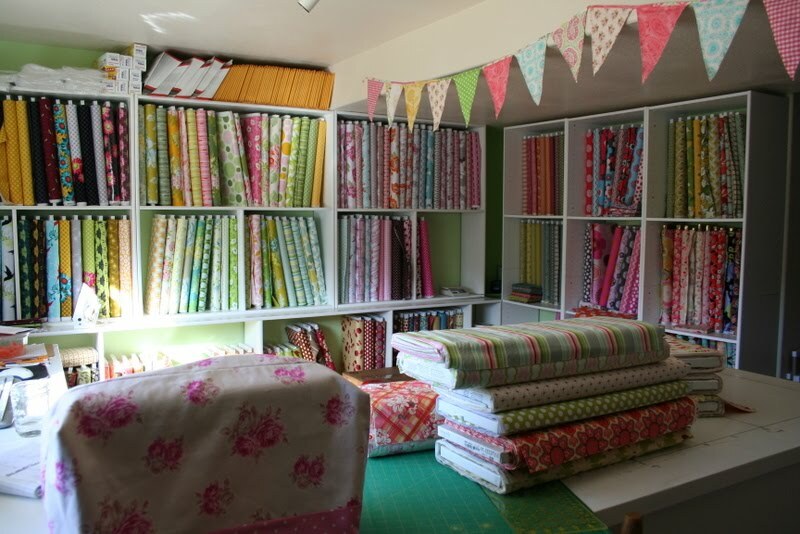 Randi from Fresh Squeezed Fabrics is having a 20% sale on everything in her shop. Everything. And a giveaway on her blog. 2. Starting today, I'm not buying any fabric for the entire month of April. I wonder if that second item will turn into an April Fool's joke. And really? It's April already? Are you kidding me? I can't believe it's April either! Did you at least buy something on sale before you made the resolution? HAHA! That's really funny. I bet this will be a great April Fool's joke. Hey! I just posted a picture on my blog of a dress I made using the Amy Butler fabric I won from your giveaway... It was the perfect fabric to use! I can't believe its April and I can't believe you're not going to buy fabric for this month!! Good luck - maybe I should try something like that!